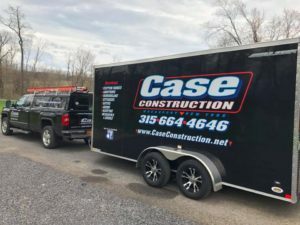 Case Construction is a family owned business servicing the Central New York Region. We strive to provide the highest quality work with a focus on superior customer service. 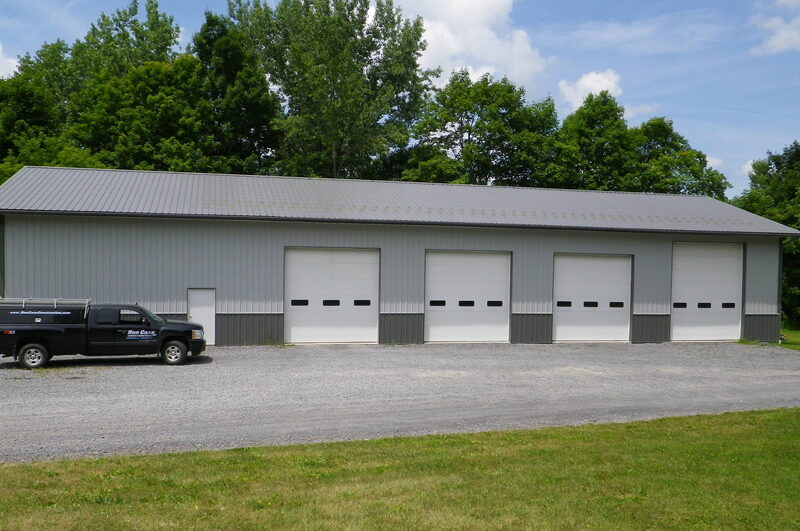 Case Construction has the ability to suit all of your project needs. 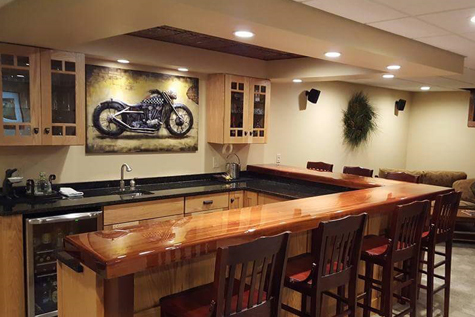 From small remodeling projects to commercial spaces or custom built homes, we will see your project through from design to completion. 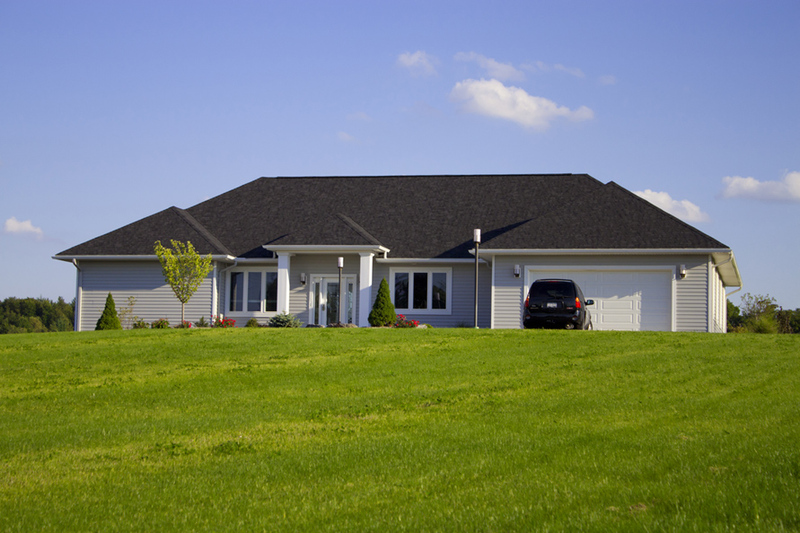 Case Construction is a fully insured team of professionals, who hold quality craftsmanship to the highest of standards. Contact us for a free quote for your next residential or commercial project. Book Us For Your Next Project! We have the experience and knowledge to help you make any project a success. 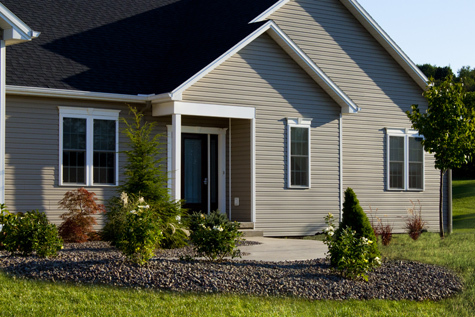 Contact us for your free estimate today. 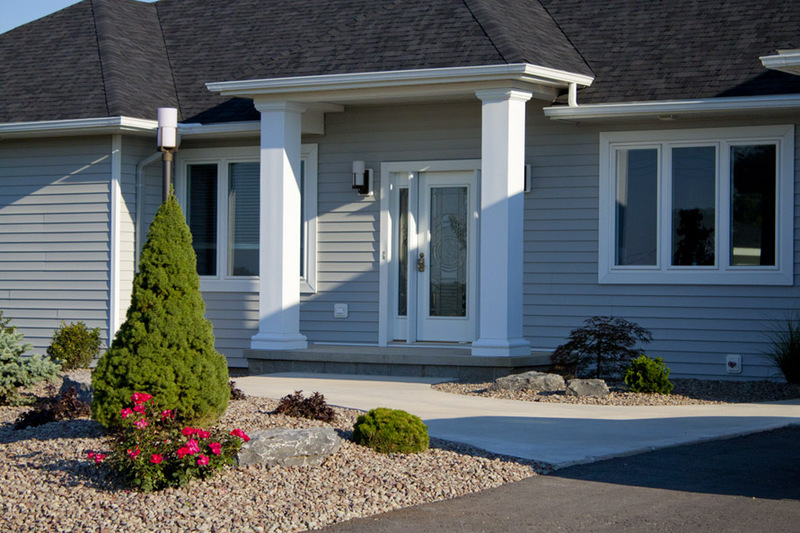 There’s no place like home, and we can help make your dream home a reality! 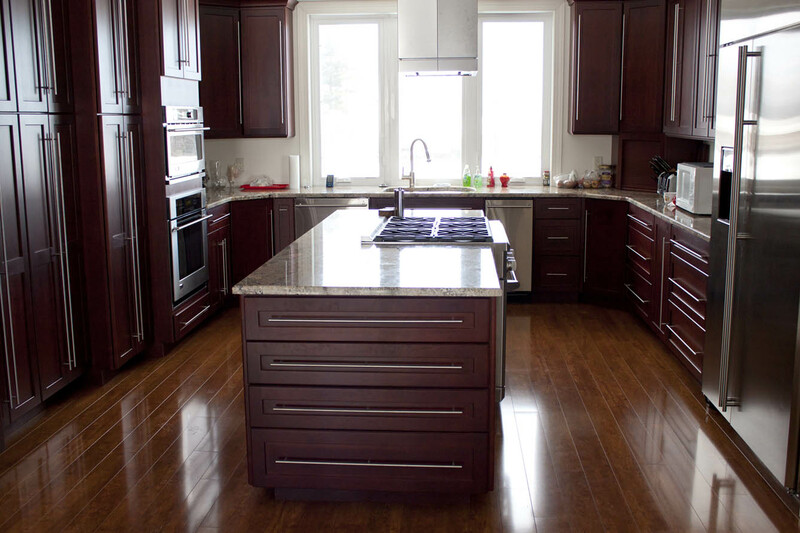 We can help you plan and complete your next home renovation or remodel. Needing a new space for your business to thrive? We can help!